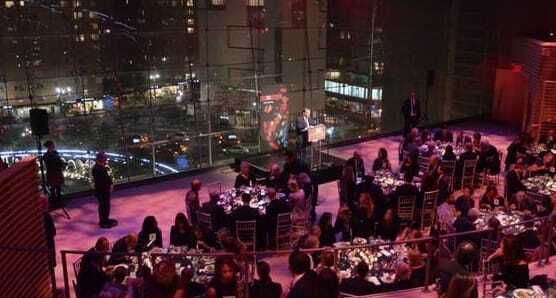 NYSCF’s 6th Annual Gala kicked of the Annual Translational Stem Cell Research Conference in October. Mayor Bloomberg welcomed guests and presented the NYSCF Humanitarian Award to the artist Christo, Julian H. Robertson, Jr. received the NYSCF Leadership Award, and for the first time ever, the event included a “Science Fair” where guests learned first-hand about the work of NYSCF researchers. View this 2 minute highlight video from the NYSCF Gala and Science Fair.